Let your students CREATE their own comic book. 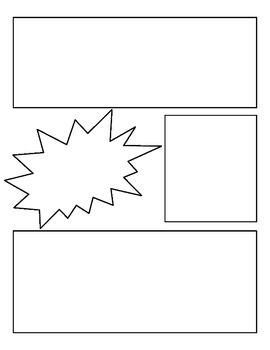 Use this comic book template as a great way for students to respond and interpret literature. 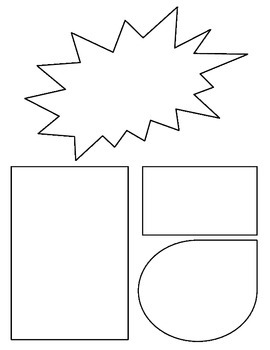 This template also functions as a great project for students. 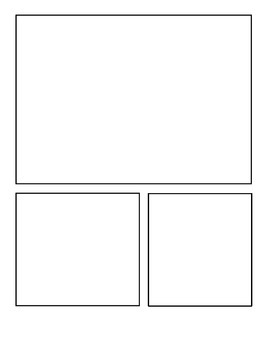 You can use this to rewrite a scene or ending, illustrate the story or scene, or simply as an extra credit opportunity for artistic students. 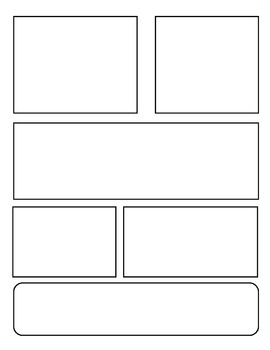 Graphic novels are so popular right now, so why not get your students to create their own. They can reinterpret or simplify the dialogue while maximizing the visual drama of a story.